These Mazda Bongos are becoming rare indeed in such great condition. 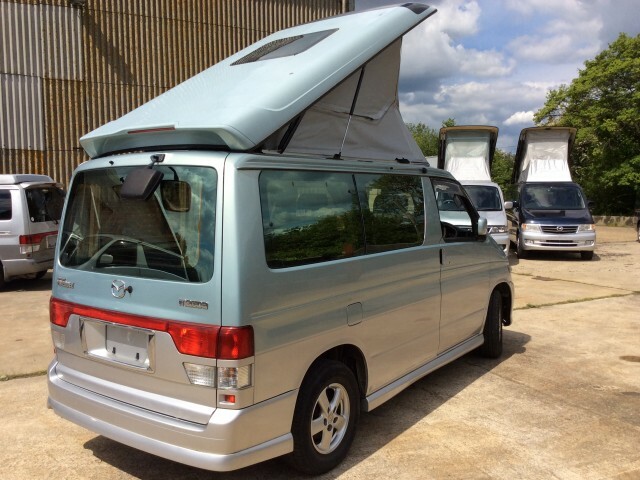 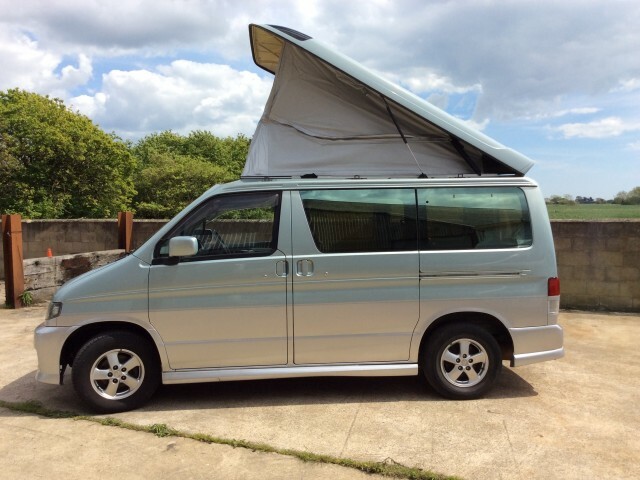 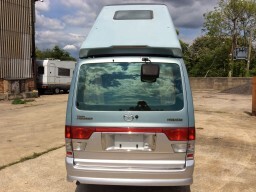 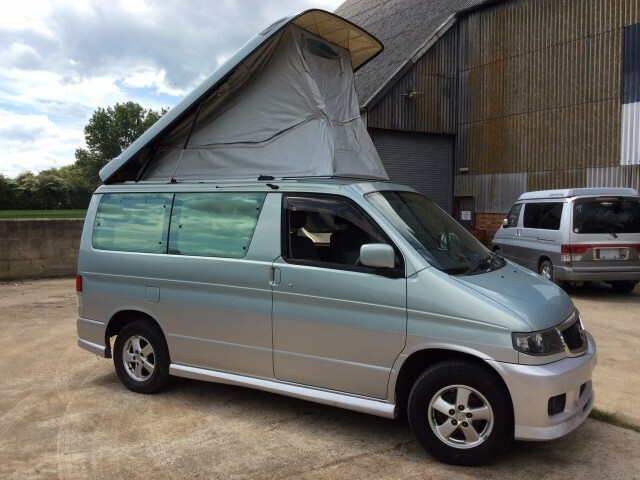 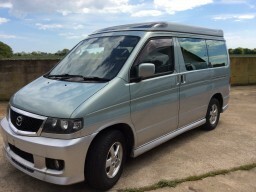 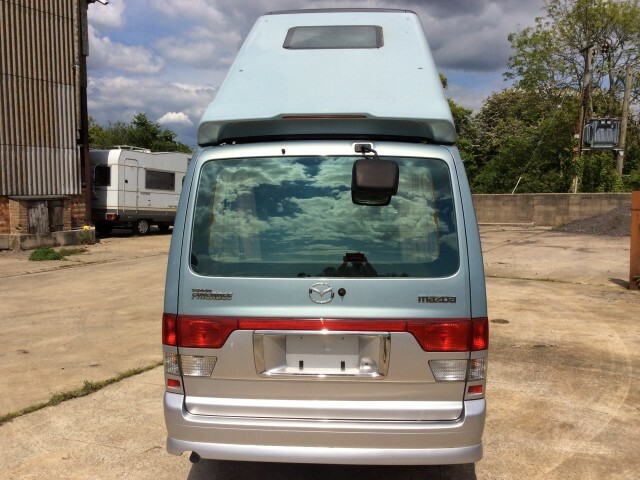 This is a two tone paint Aero V6 model Bongo with all the extras – and a factory fit Auto Free Top. 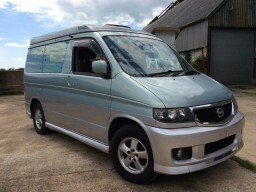 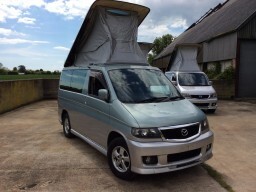 We have a few of these Aero V6 Mazda Bongos in stock but only one in this colour combination at present. 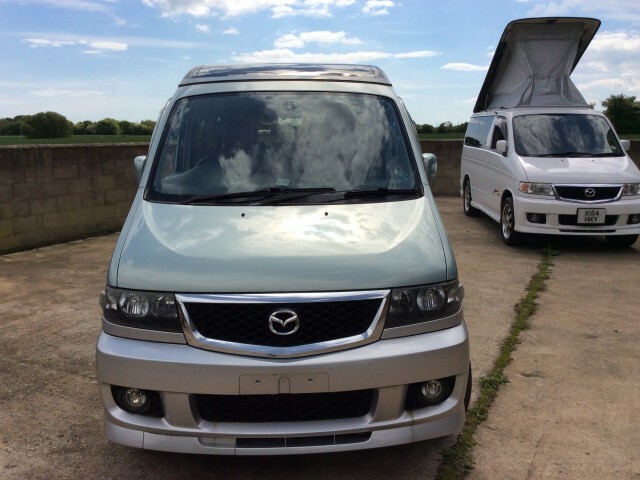 Full Mazda Aero bodykit. Two tone seats and of course fully automatic lifting roof. 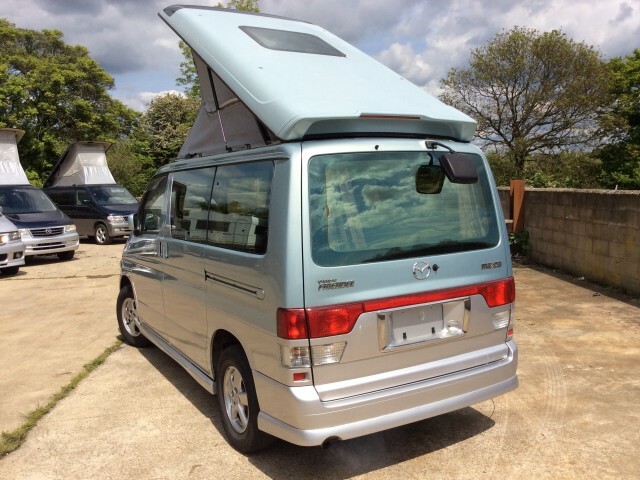 Can be fitted with duel fuel LPG for the best fuel economy option.